I have served church staffs of different sizes over the course of my ministry with preschoolers and kids. 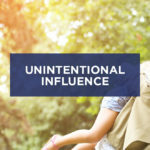 One thing I found sometimes difficult was connecting with some of those pastors and keeping them interested and engaged in kids’ ministry. 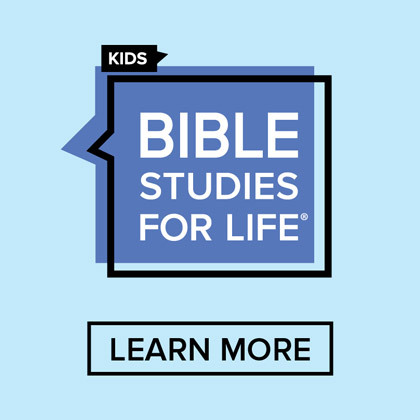 We all know that research tells us that the little ones here in our ministries will be the ones leading the churches of the future. Your church’s future senior pastor might be being rocked by a wonderful volunteer in your preschool area! How exciting! 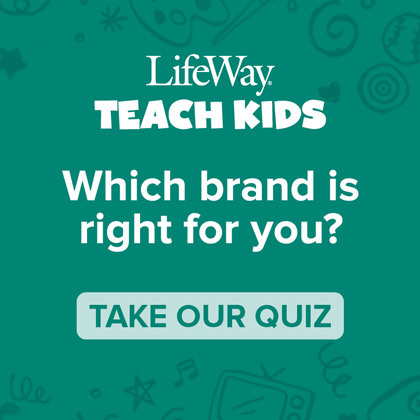 I recently asked the question on social media, “What are some strategies you have used to keep your pastor connected to your children’s ministry? 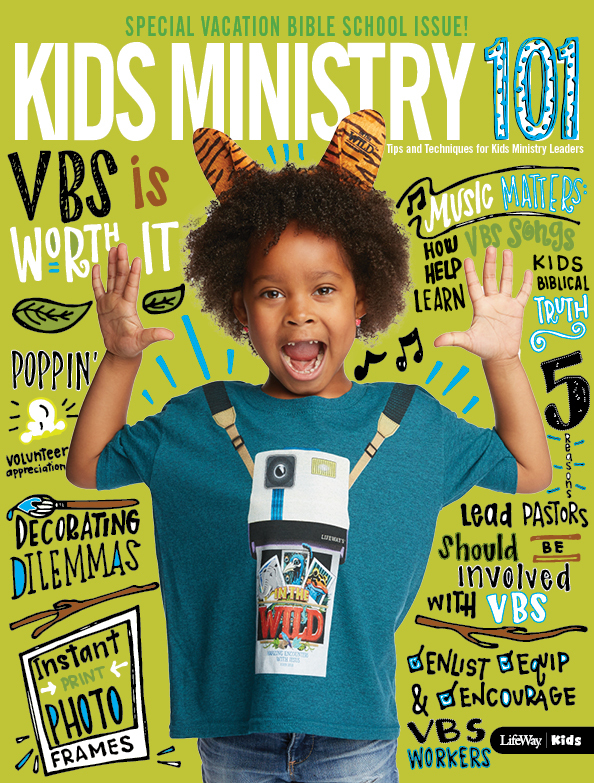 How is he involved and how do you keep him engaged?” I thought it was quite telling that some responses alluded to the fact that pastors were not engaged at all in many of the kids ministries surveyed. I have been fortunate to work with some great pastors, who see the value in kids’ ministry, but aren’t always engaged in what is going on. 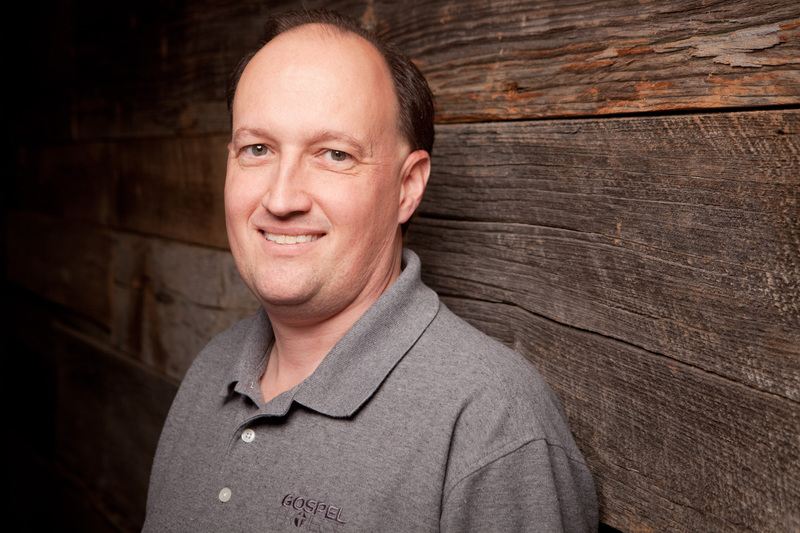 Here are some strategies for you to think about as you try and keep your pastor engaged. Remember that he hired you. 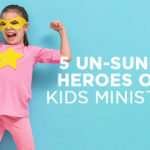 If you serve on a professional staff as the children’s minister, or if you are involved in planning and coordinating as a volunteer, your senior pastor saw the value in placing you in that position. If he sees value in the position, you should take the initiative to keep him in the loop and encourage him as the champion of your ministry. Share your plan. If your church does not have regular staff meetings be sure and find a way to share your plan for children’s ministry with your pastor. 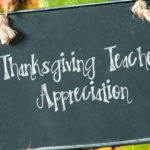 The more you share, the more he might be inclined to become involved and appreciate the value of what you do each day. If you do have regular staff meetings be prepared to share successes of your ministry each time you meet together. Invite him to guest teach a class. I was even bold enough to ask a senior pastor I worked with to volunteer in our Extended Teaching Care ministry at our church. Our pastor thought this was a great way to get involved and agreed to serve and have someone else preach for him on the week he volunteered. 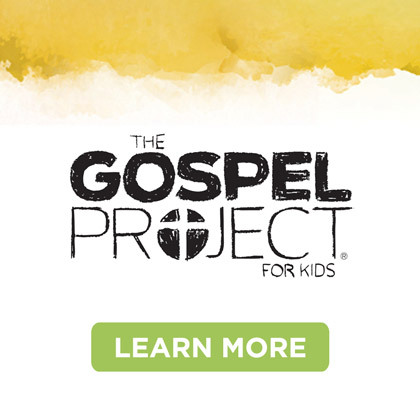 What a great way to have your pastor show how important kids ministry is. Be the champion. Your job is to be the champion of your ministry and your church in general. As you engage parents in your ministry they will be likely to share their own experiences with the ministry. As the buzz about your ministry develops, your whole church will be engaged with what is going on around them. Keep the buzz going. Of course, just for fun, you could always encourage him to have a bigger family himself. That way, he has a vested interest in the ministry and your ministry gets bigger at the same time. 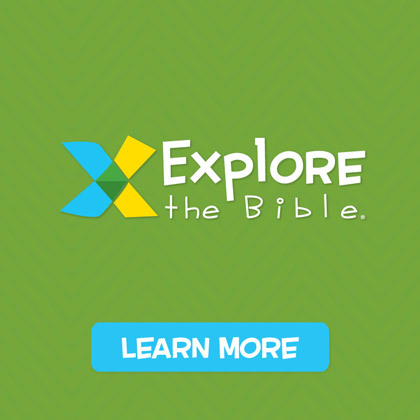 Tim Pollard serves as the team leader for Explore the Bible: Kids. 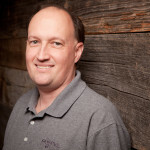 Tim is a graduate of New Orleans Baptist Theological Seminary and has spent many years serving on church staffs and volunteer working with kids in many church environments. 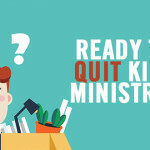 Ready to Quit Kids Ministry?